Recently we posted a blog about why we started Schudio Studio. Since posting our story we have been asked to elaborate on our statement about being as environmentally conscious as possible. This is a statement that can sometimes be thrown around lightly by businesses wishing to portray themselves as forward thinking and aligning themselves with the current sustainable movement. We, by no means think that our policy is perfect but we are very serious about doing our part to reduce waste and our environmental footprint. One of our first decisions when building our business was to only use Australian suppliers for our materials and packaging. This was important to us for two reasons. To support our local economy and to reduce our carbon foot print. We try to keep our suppliers as close to Ipswich as possible, using a number of local businesses that are within walking distance of the studio. We use paper bags for our carry bags and use biodegradable or recyclable products where plastic packaging is unavoidable. Not only are we aiming to minimise our waste through packaging but we have taken great care in ensuring that we minimise waste in our production process. Take our cushions for example. 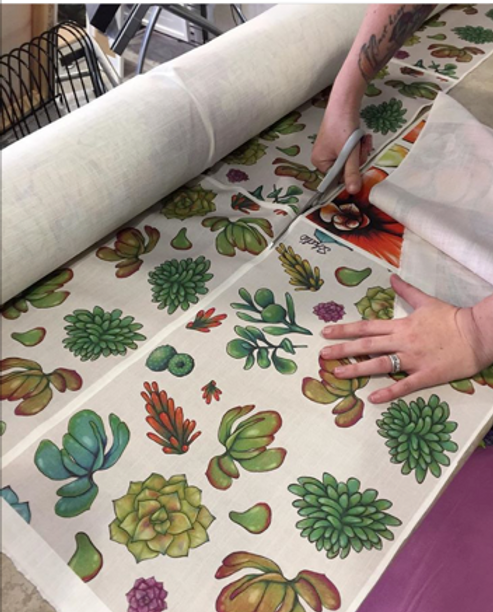 We use placement printing for all of our textiles. This means that we design an individual cushion, scale it and play a little game of tetris to ensure that we are getting the best possible use out of our fabric. 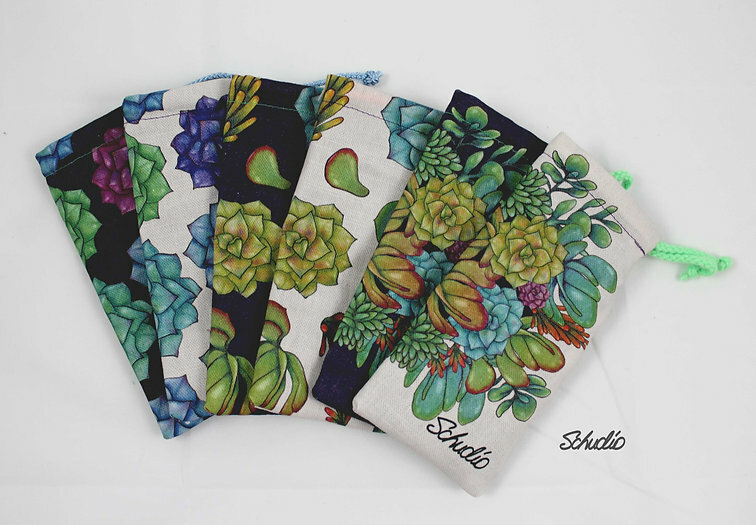 Our designs are digitally printed onto 100% cotton/linen blended fabric with zero synthetic fibers. The digital printing process ensures that there is minimal ink waste and almost zero water wastage, usually associated with printing. We trust Next State Printing in Melbourne to print our designs and, not only is their product quality the absolute best but their service is second to none. It doesn't end here. Once the cushions have been sewn they are filled with a cushion insert that has a filling consisting of 100% recycled PET. Yep, post consumer water bottles. Incredible right! The wonderful people at Innergreen in Sydney are the ones to thank for bringing this product to us. They are reducing landfill and ensuring waterbottles don't end up in our waterways by reducing the bottles down to a fine fiber that they use for cushion and toy filling. AMAZING! These inserts feel just like a standard insert but, not only are they a recycled product, they are also hypoallergenic and antibacterial to boot. A great alternative for allergy sufferers and asthmatics. To us, after researching our options, it was a no brainer to use Australian companies and their environmentally sustainable materials in the creation of our own products. 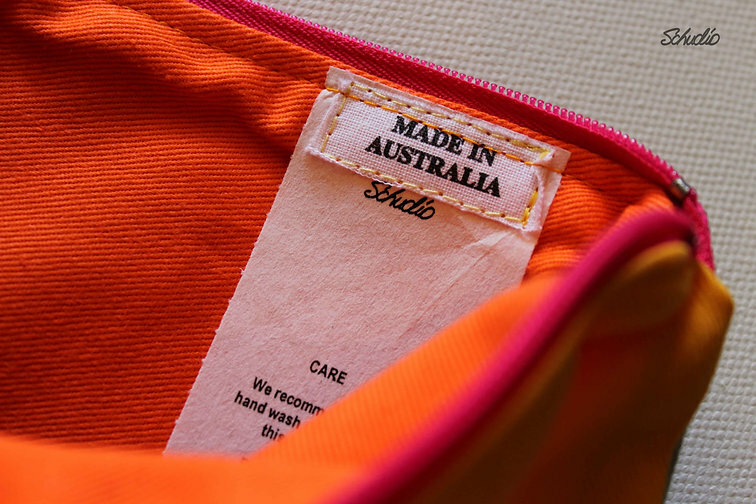 We know there is more that can be done and we are always looking at ways we can reduce our footprint, but putting our name on such a beautiful product made of sustainable materials, provided by Australian suppliers, is extremely satisying and something we will continue to focus on as we expand our range. ← Back to What makes us tick?